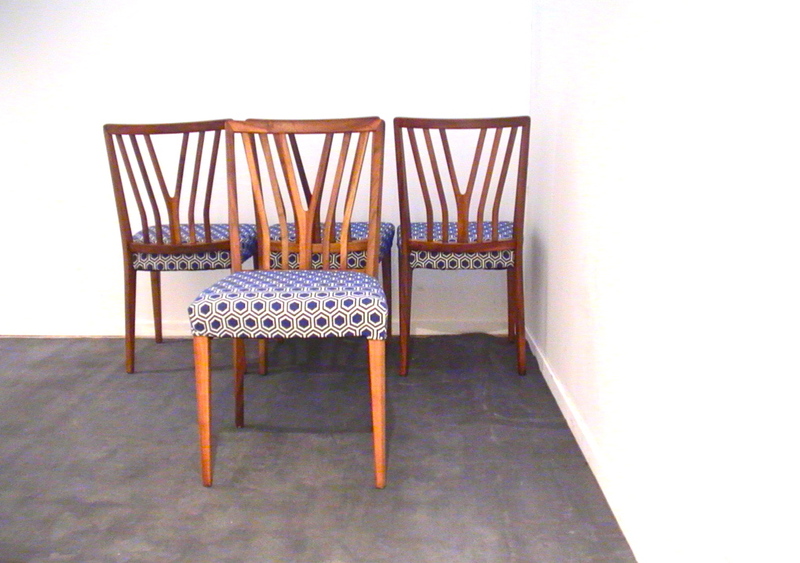 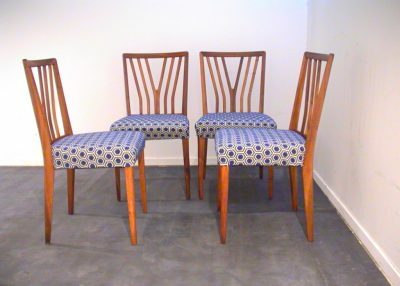 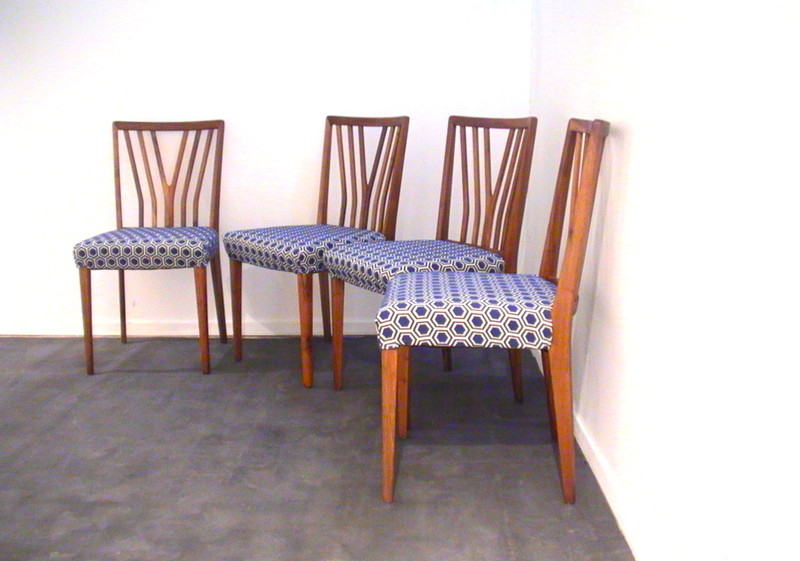 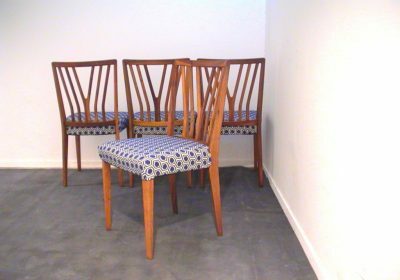 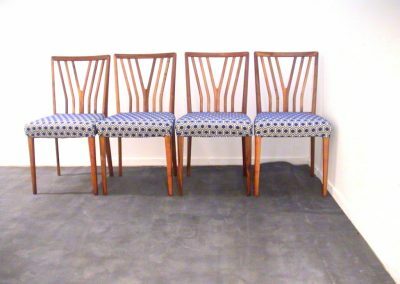 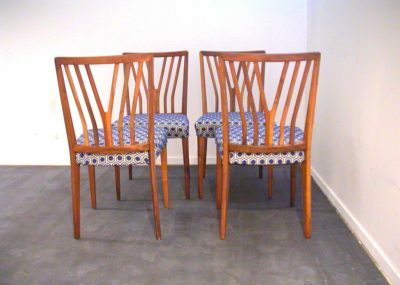 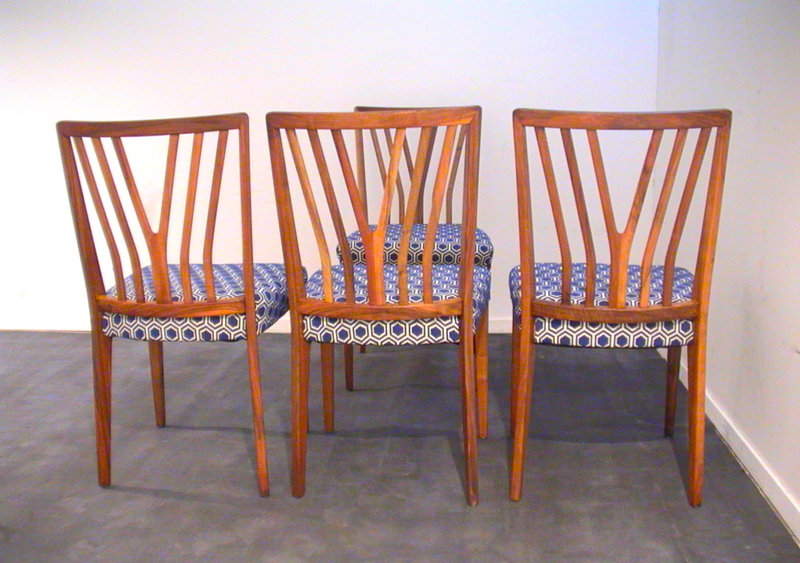 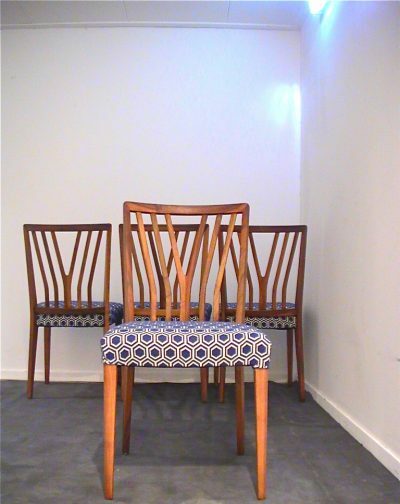 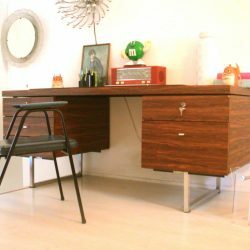 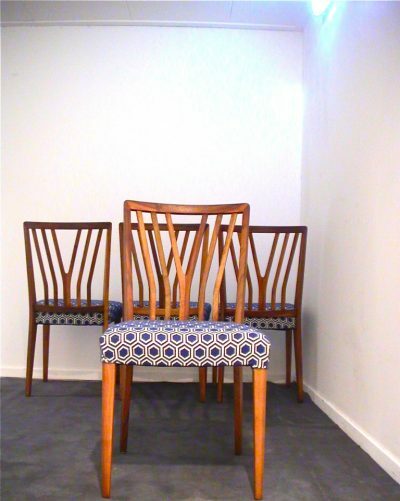 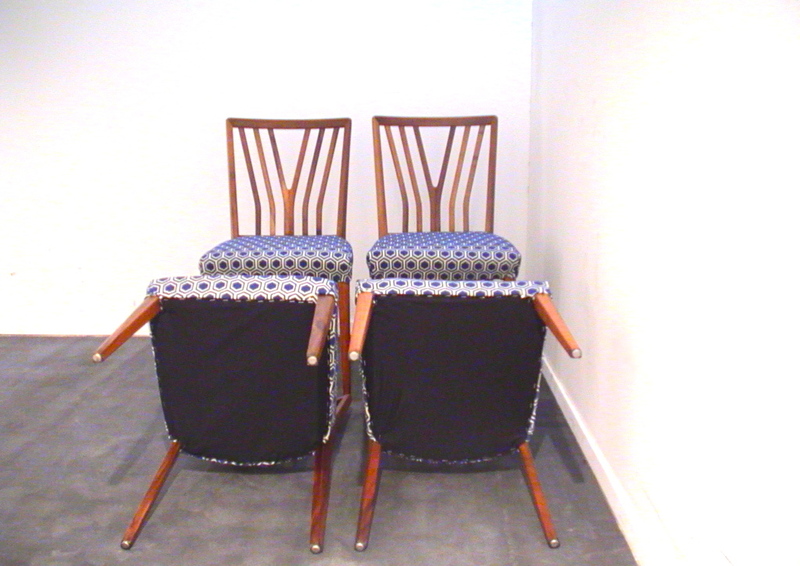 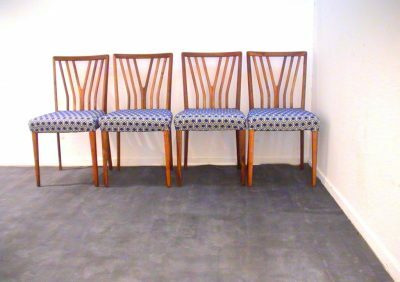 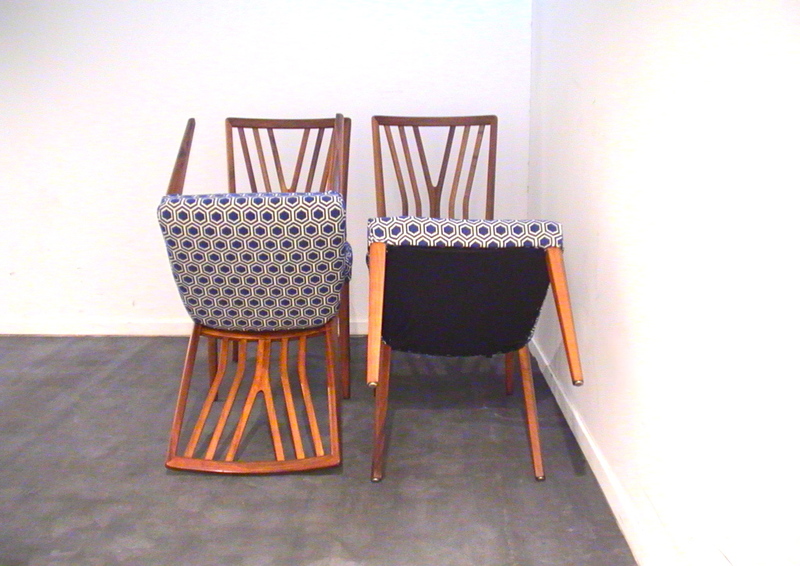 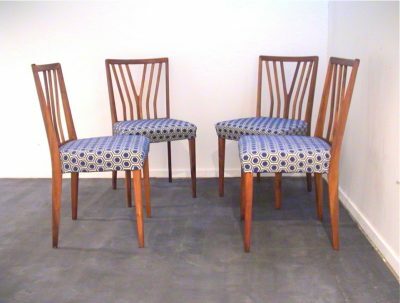 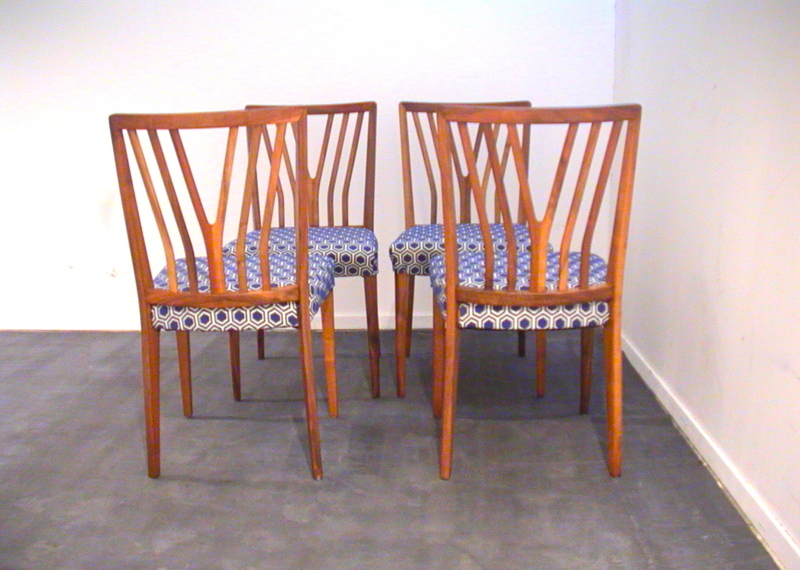 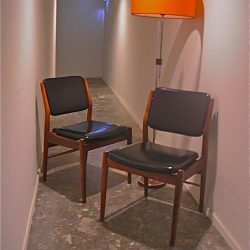 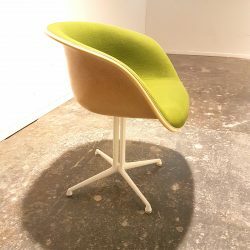 These beautiful shaped dining chairs were designed by the Dutch designer and Modernist A.A.Patijn for the Frisian company Zijlstra Joure in Holland. 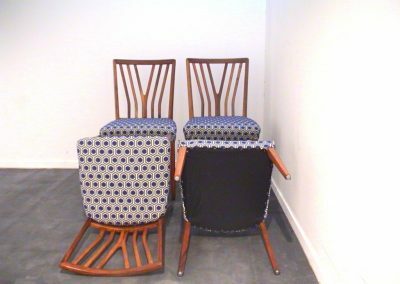 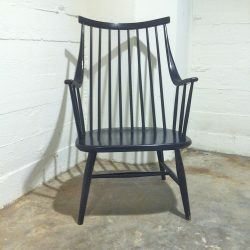 The chairs were part of a series of furniture named Poly0Z. 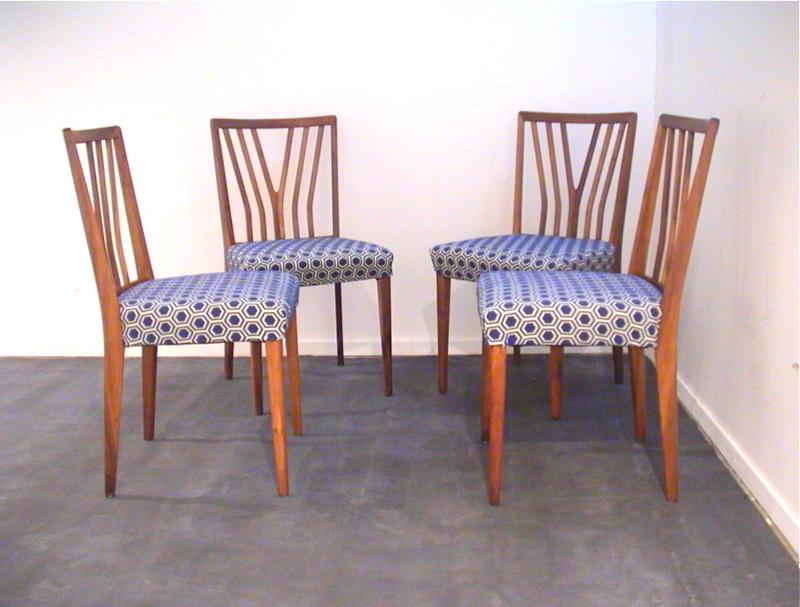 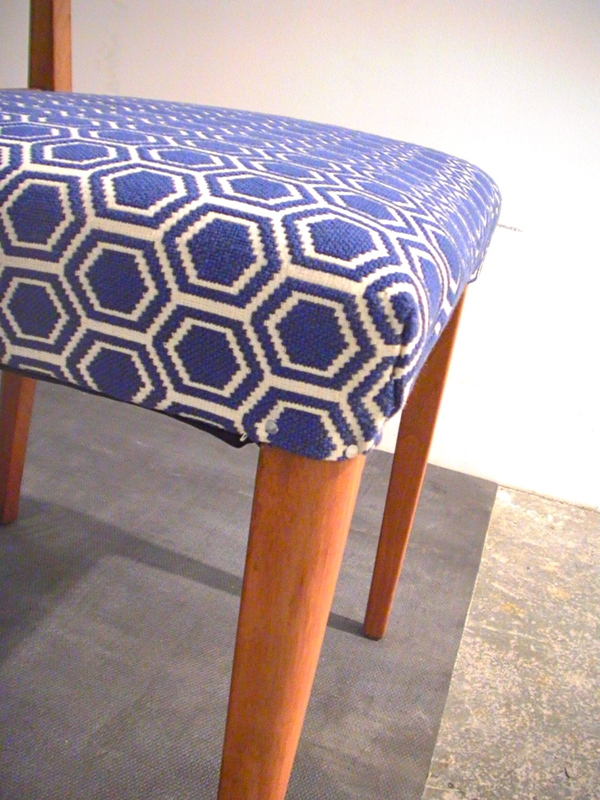 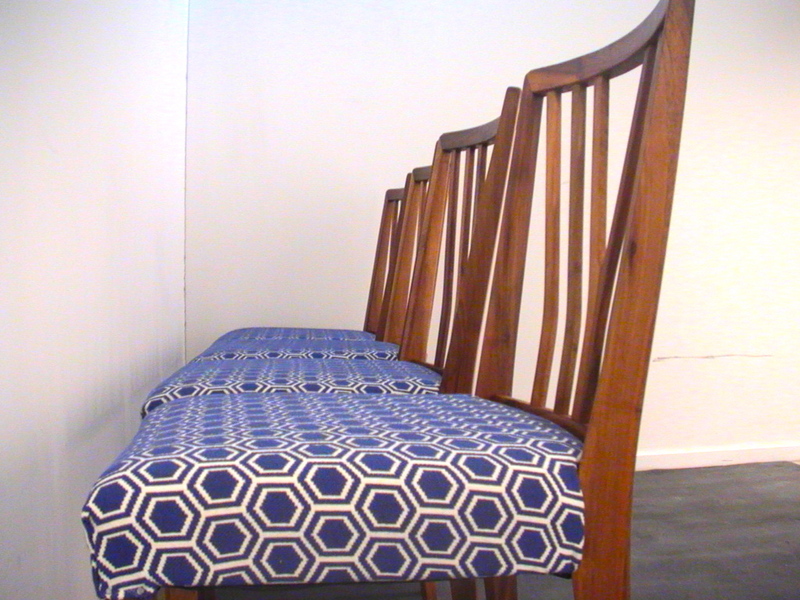 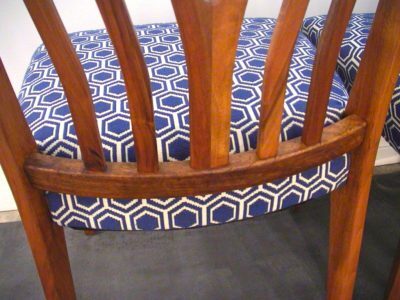 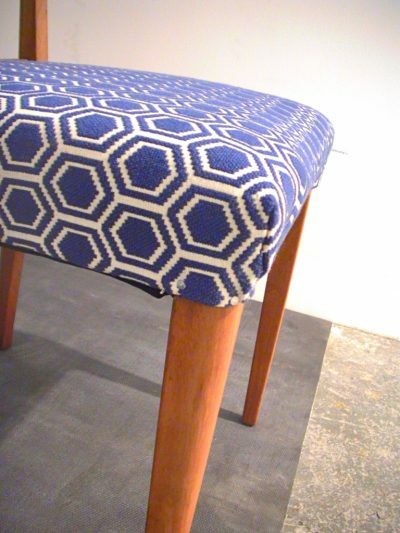 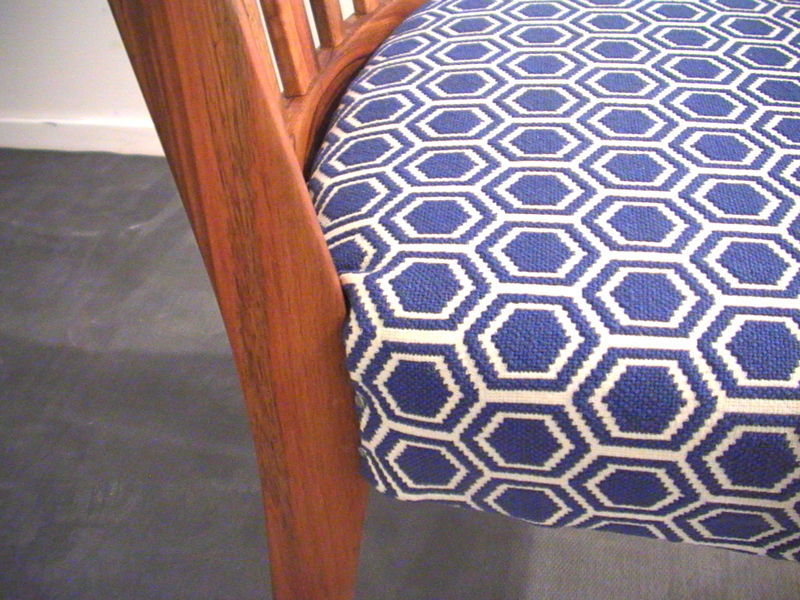 Stripped, oiled and reupholstered in a gorgeous fabric, these chairs are ready to be taken into the next few era’s.